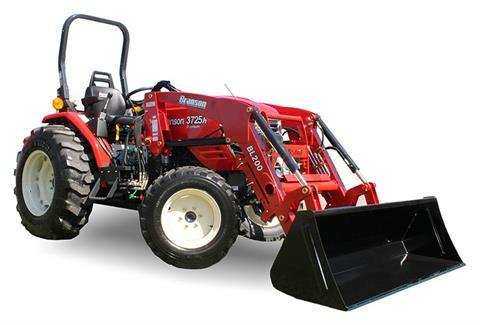 Branson 25 series tractors are built on a HD steel mainframe. Wider, heavier, and reinforced to prevent distortion in rough terrain and in heavy duty loader applications. With ROPS - 96 in.